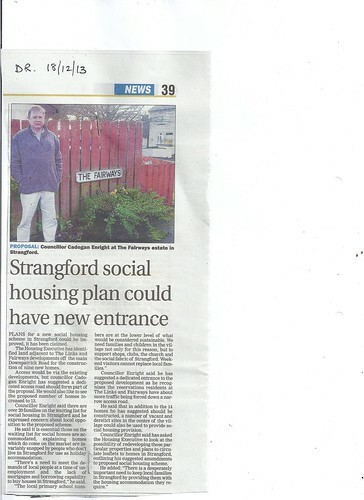 Cadogan is campaigning for Social Housing for young families in Strangford Village. Local families are being priced out of the market by mostly Belfast based holiday homers. With lack of employment opportunities locally, may are emigrating. 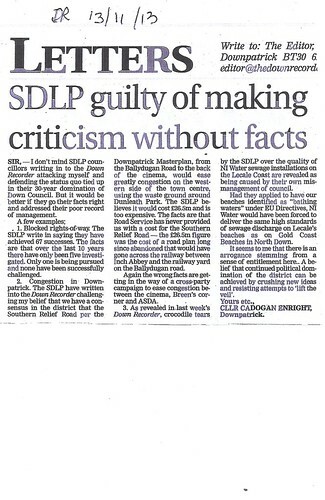 Following the downgrading of Ardglass sewage works, and its failure to include Killough, Coney Island, Chapeltown and Ballyhornan – Cllr Cadogan Enright took months of ‘freedom of information’ requests to find out what was going on. 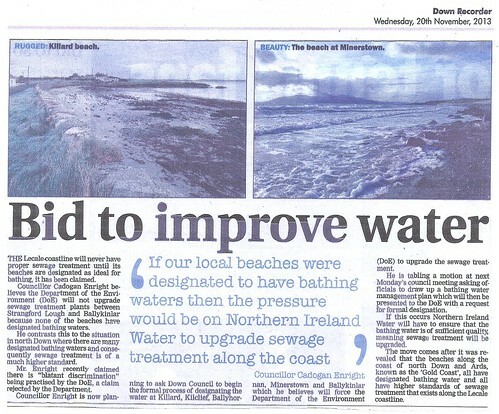 After a 6 month chain of freedom of information requests to various agencies, Cllr Enright finally got to the bottom of why North Down ‘Gold Coast’ Beaches have the highest levels of protection from NI Water dumping sewage on them whereas our local Lecale Beaches have the lowest standards and NI Water can do what it pleases. From Kilclief beach, to Killard, to Ballyhornan Beach and all the beaches to MInerstown – our coast has no protection. In summary NI Water believe “There are a number of bathing waters identified under the Bathing Water Directive along the Gold Coast. 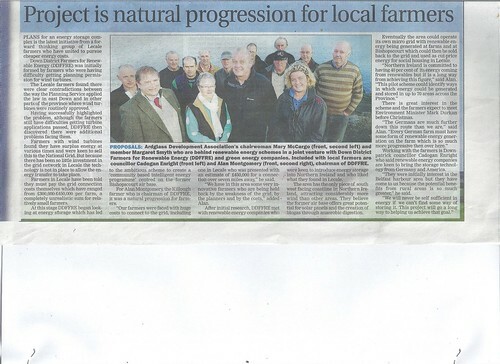 These include Helen’s Bay, Crawfordsburn, Ballyholme, Groomsport and Millisle. 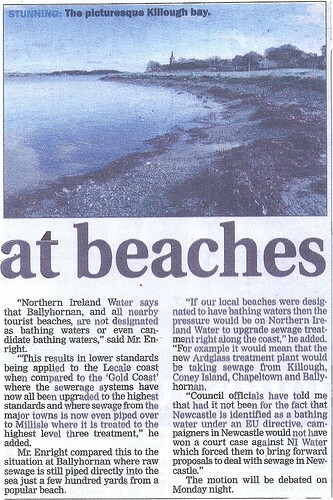 There are currently no designated bathing waters along the Lecale Coast”. 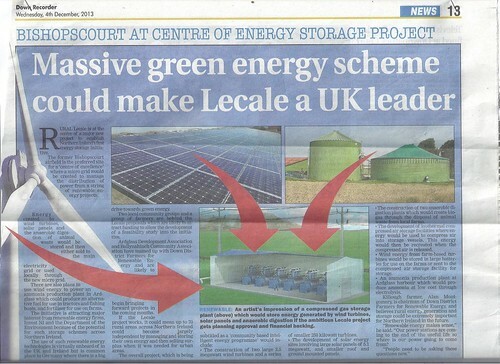 It was eventually revealed that ‘Gold Coast’ beaches were all given EU Bathing Water Directive protection – but all Lecale beaches up to Tyrella were not.